You’re at the beach, on the trail or at the campground. It’s hot. The kids want a treat. You need to cool off. And indulge — you deserve it. Where to go? 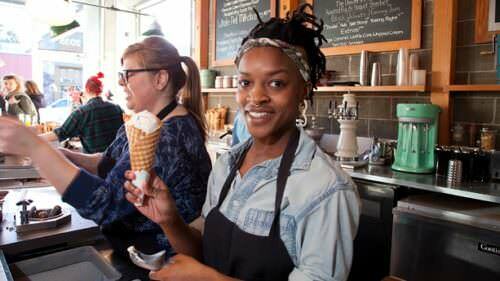 Look no further; our Oregon Coast ice cream roundup is here. Frite & Scoop on the Astoria Riverwalk delights visitors of all ages with sweet and savory offerings. The ice cream here is insanely creamy, made even more decadent with seasonal fruits and premium local ingredients like Jacobsen salt, organic fresh mint and house-made confections like marshmallows, ganache and honeycomb candy. Did we mention the frites? These Belgian-style fries — salty, crispy, perfect with and without dipping sauce — are made to order, served in a paper cone. 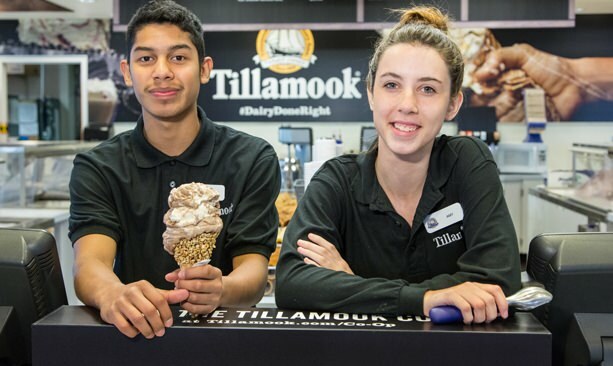 Known by kids everywhere as waffle cone heaven, Tillamook Creamery in Tillamook is the only place in the world that carries every single Tillamook ice cream flavor (more than two dozen in all), from Mountain Huckleberry to Fireside S’mores. And if you really can’t decide, you can order the Tillamook Ice Cream Adventure, with all of their ice cream flavors scooped in one big bowl, complete with a flag on its summit and a special serenade upon ordering. 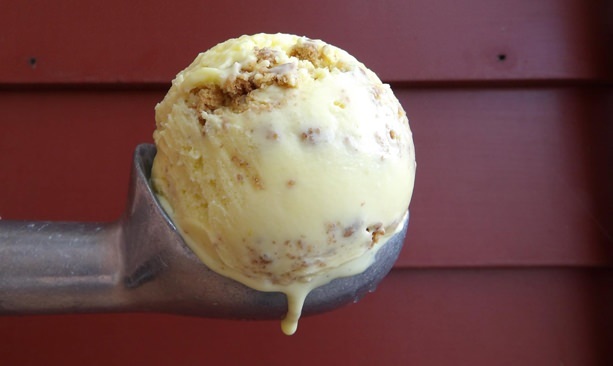 Buttercup Ice Creams & Chowders in Nehalem uses local and organic ingredients, with most flavors being gluten-free, including a vegan option. With flavors like chocolate caramelized banana, beet orange and lemon poppy seed, they’re not boring. 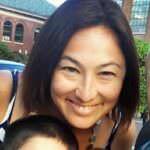 Come for lunch and chow down on a bowl of chowder; also try their semifreddo (Italian-style frozen mousse) for a lighter alternative to ice cream, in dreamy flavors like chocolate peanut butter mascarpone or lemon ricotta. With its checkerboard floors and aisles of house-made fudge, cookies, brownies, taffy and fresh-brewed coffee, it’s easy to get distracted at Nye Beach Sweets in Newport. 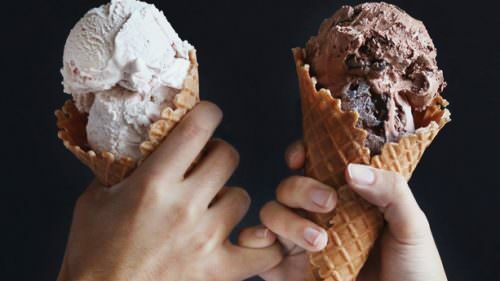 But the prime attraction at this mom-and-pop place in Newport is their ice cream, which is available in cones, shakes, malts, floats, banana splits and sundaes. There’s even a Nervous Cow on the menu — a scoop of ice cream plus espresso — to fuel up for the afternoon. 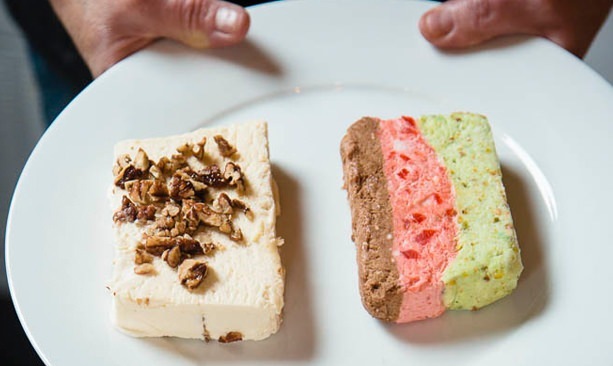 Worth a stop for the cheese tasting alone, Face Rock Creamery in Bandon is also a go-to spot for a scoop or two of creamy Umpqua ice cream in Southern Oregon. 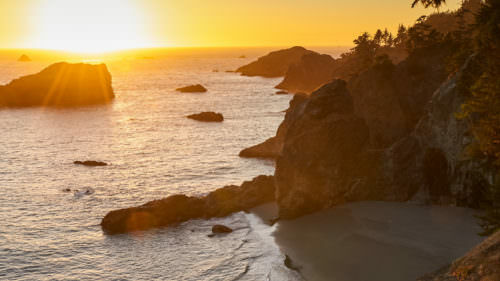 Based in Roseburg, Umpqua’s milk, cream and powder come from family farms that are free of the synthetic hormone rBST. From Duck and Beaver Tracks flavors to Licorice to Play Dough, Umpqua’s not afraid to walk on the wild side. Dig in!